IoT and Digital Transformation - Message Received: Now What? In my last post, I talked about takeaways from SYNNEX Catalyst 2017 in San Diego, CA. For this article, the focus will shift to those seeking a strategic partner to plan and stand-up an IoT segment within their business. It was 2015 when then Cisco Chairman, John Chambers, said “At least 40% of all businesses will die in the next 10 years… if they don’t figure out how to change their entire company to accommodate new technologies.” Today, approaching the end of a second-year post mandate; how has this prediction played out for IoT? The answer, of course, is it’s complicated. Predictably, when figures followed by a “T” float into the market, businesses rapidly spin-up groups and marketing campaigns vying for their share of the feast. 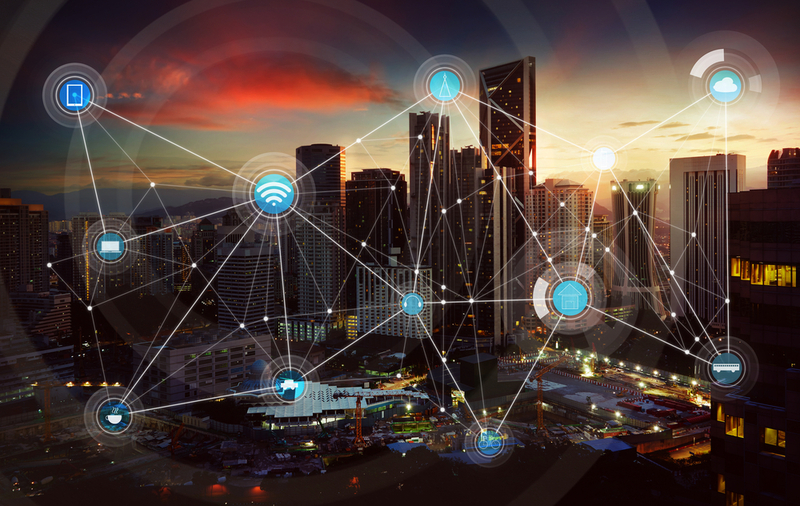 The fact, however, is that IoT has been around much longer than its moniker, and the real players back these up with actionable plans and deliverables. For some time, factories have been monitoring machines; HVAC companies have deployed systems to monitor and dial-in performance; cities have been using data to monitor and improve traffic controls; and the list goes on. So why the sudden focus on IoT? 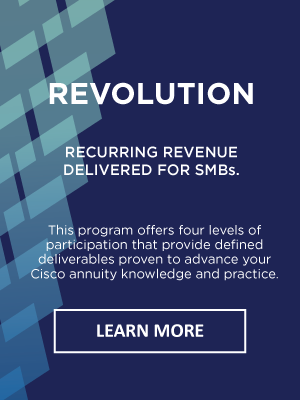 First, the obvious: Market opportunity and big fish like Cisco, IBM, Dell, and others, are seeking to both get in on and transform the market leveraging their core business and technology capabilities. While data collection and monitoring practices like those listed above are well established, they have developed and evolved much as IT had for decades: siloed and fragmented. The consumers that engage and drive the economies of technology in today’s rapidly connected and digitized world are causing a seismic shift around how businesses leverage technology by focusing on enhancing customer experiences, improving operations, and retaining quality employees. The most strategic of partners are helping them to do this by leveraging the data that the tools, or things, used to do their business create, but it begins with taking down the silos and embracing enterprise-wide connectivity. Perhaps the most fundamental shift we believe emerging is that our friends in the IT group have seen their roles change. There was a time when the technology a company deployed enabled its business. Today, a business’s customers, employees, and operations drive innovations around technology and IT is expected to make sure the technology supports the outcomes. Think about this: I won’t go so far as to label IT a cost center, but it is undeniable that the initiatives businesses are shaping around customer and employee experience, and operations are driving creativity and decisions that determine significant segments of technology spend. So how do you start, or create a plan for an IoT practice? There are, in this author’s opinion, two primary segments of IoT partners today. The first focuses on connecting the things in an IoT world. The second segment works to take the information from those things and turn them into actions and outcomes. How a partner differentiates their IoT business within these will largely determine success, and the best will emerge and ultimately unite those segments within their practices. Comstor recommends that a partner begin by evaluating how their existing market position can enable development of their IoT practice. Next, it is suggested that partners identify their likely competitors. Finally, partners should develop a complete understanding of a typical customer journey toward full data analytics and integration as a way of creating their foundational strategy. A partner should also consider their ability to deliver against that strategy, and whether enhancing these capabilities is necessary to be competitive. Once this is done, creating a roadmap to reach these objectives will allow execution of their plan. At Comstor, this is our secret sauce, and we are built on working with partners in this very way.